Revolution in fashion sourcing and apparel manufacturing economics. Vienna October 29, 2015. 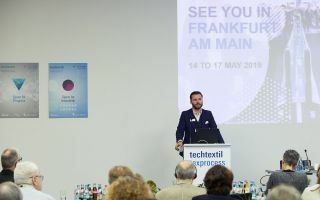 In Europe, the fashion industry is closely-knit, with 75% of clothes destined for the European market being produced in European countries, due to superior quality and close proximity. However, traditional partnerships are under pressure due to fast- changing fashion market requirements. Cut, Make, Trim (CMT)-focused business models have seen profit margins decrease to between just 1 - 3%, while brands are increasingly under pressure to produce for 12-24 seasons per year. 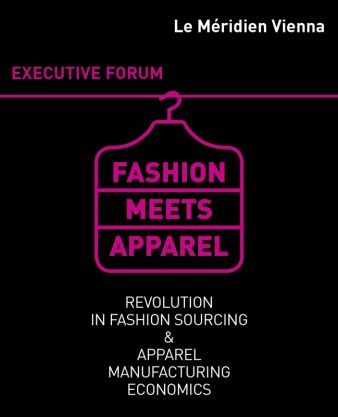 The Executive Forum Fashion meets Apparel will address these questions and zero in on the hottest challenges facing leaders in the European fashion industry. Join thought leaders, influencers, leading manufacturers and senior Lectra executives for discussion, networking and inspiration. European fashion economics are changing and new opportunities are opening up in the fashion market. Part 1: The devaluation of the Euro against the US$ has strengthened the position of European apparel manufacturers. How can you leverage this advantage to increase margins? 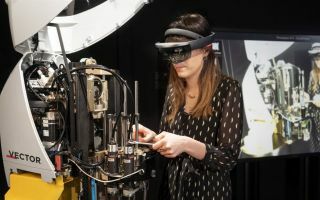 Part 2: New digital alliances open up new collaboration, smart manufacturing and superior, digitally integrated proximity sourcing opportunities. 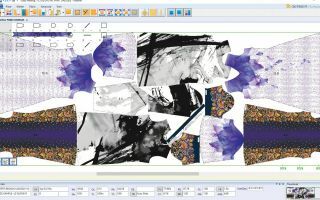 Fashion brands and apparel manufacturers can optimize collaboration, but what is best practice? Part 3: The European Union has set up a EUR 315bn fund to boost investment. How can European fashion brands and apparel manufacturers benefit from this?